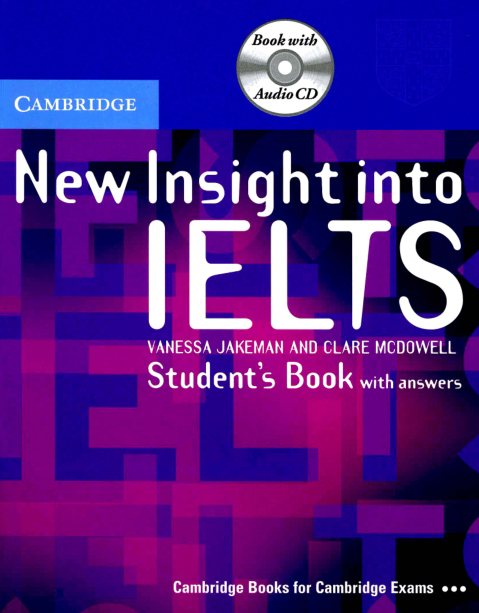 New Insight into IELTS Workbook with answers provides furtherpractice in the skills and language covered in New Insight intoIELTS Student’s book. 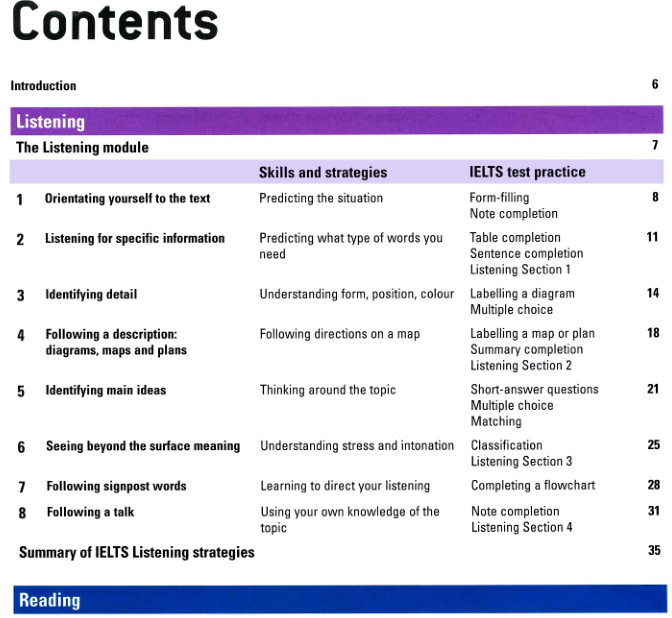 The Workbook also uses the Cambridge LearnerCorpus to give students an insight into the common errors made byIELTS candidates in the Writing paper as well as expanding theirknowledge of vocabulary in key topic areas. 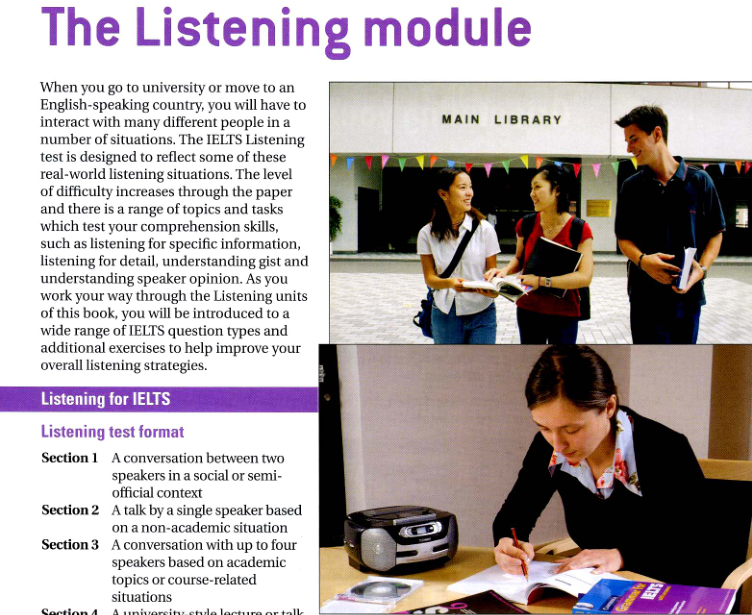 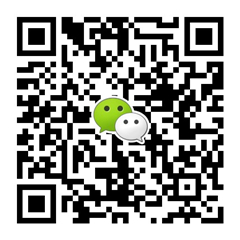 Students will also findhere a full IELTS practice test with Listening and Speaking papersand Reading and Writing papers for both the Academic and theGeneral Training modules.